If there’s one thing we can all agree on, it’s that it’s getting harder to agree on anything. Today’s hyper-partisan political climate and the fractious nature of social media have given way to incivility and mistrust in nearly every facet of society–from government debates to cultural critiques to everyday conversations. Unfortunately, according to new research out of UCLA, the meteoric rise in incivility is beginning to show in K-12 schools. As summer break quickly approaches, school leaders are already planning their engagement strategies for the fall. 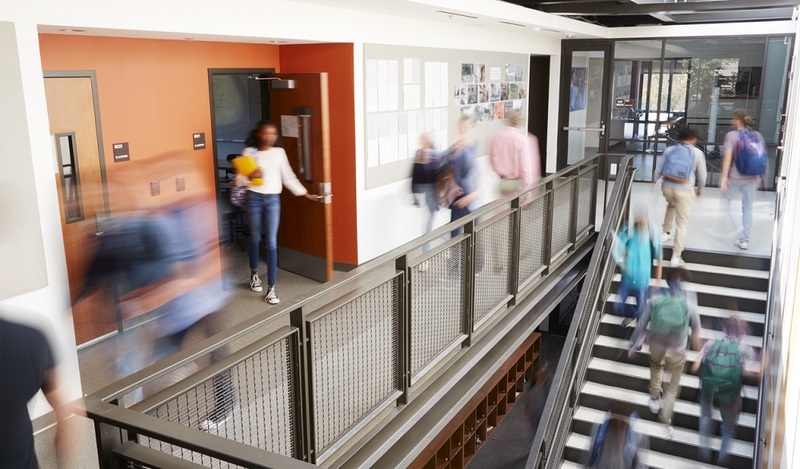 While those plans likely include a range of goals and ideas, this latest report suggests that developing a strong culture and climate for students, parents, and staff should be at the top of that list. Led by education professor John Rogers, researchers at the UCLA Institute for Democracy, Education, and Access surveyed nearly 500 high school principals across the country about issues facing their schools’ culture and climate. Nearly 90 percent of principals say the incivility seen in the political world is affecting their school communities. Nearly 80 percent of principals say they’ve disciplined students due to incivility towards other students. Eight out of 10 principals report their students made derogatory remarks about others based on race or ethnicity. More than 80 percent of principals say their school faced problems like students making statements based on unreliable media sources as well as students and parents challenging information or media sources used by teachers. Want to learn more about the value of trust in your schools? Join TrustED to get free email updates on our top stories. Just enter your email below. The level of incivility and mistrust identified in the UCLA research is alarming on two levels. First, there’s the immediate operational concerns of dealing with increased disciplinary interventions when students act out, as well as the communications challenges of dealing with hostile disputes between community members, parents, and staff and negative misinformation spread on social media. There’s also the long-term effect that festering incivility and mistrust has on a school’s climate, culture, and reputation. As trust erodes, so too does student and parent confidence in their school’s ability to keep students safe and give them a quality education. Families will begin to question or push back on district initiatives or decisions, especially if they feel their voices haven’t been heard. Parents and guardians will begin considering other educational options for their children. Employees will feel ignored—or like they aren’t empowered to do their best work. Teachers and staff will consider other positions or look at leaving the profession all together. Administrators will spend more time putting out fires and less focused on adding value to the school experience. 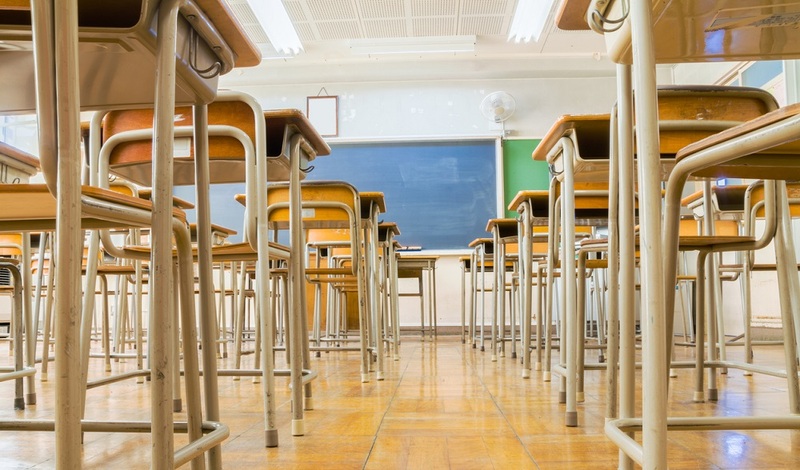 For districts facing a lack of community trust, back to school represents and opportune time to hit the reset button and meet students’ and parents’ expectations when they are at their highest. When Dr. Curtis Jones, the 2019 AASA National Superintendent of the Year, became superintendent of the Bibb County School District in Georgia in 2015, mistrust between the school system and its community was at an all-time high–thanks, in large part, to a history of mismanagement and a revolving door at the leadership level. To build trust and reverse poor perceptions of his district, Dr. Jones and his team systematically implemented a new culture of listening, one that encouraged his staff to be open, transparent, and service-oriented. With the help of an emerging community engagement platform called Let’s Talk!, from K12 Insight, Dr. Jones and his team reduced response times to parent inquiries to one day, on average. Such timeliness and openness has reinvigorated the relationship between the district and the community it serves and inspired a more positive school culture. “Parents will be supportive of our needs as a district if they believe we’re providing the best opportunities for their children,” says Jones. “They have to trust us, and that trust comes from the weekly — if not daily — interactions they have with us. For more on how Dr. Jones and his team built a new culture of trust, check out the video below. Are you planning to push the reset button and rebuild trust when school starts up again this fall? Don’t miss this opportunity to change the culture in your schools. 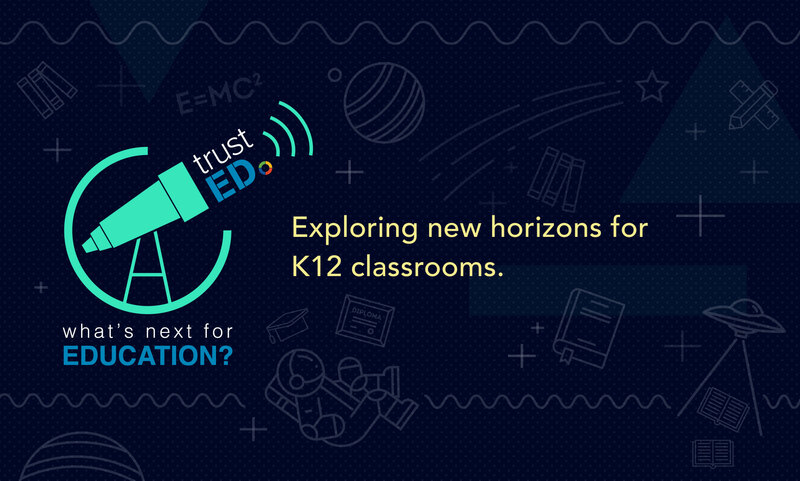 For more ideas on how to build a culture of trust in your district, check out K12 Insight’s Definitive Guide to Building Trust. Be the first to comment on "New research: Incivility and mistrust on the rise in K-12 schools"